The ITW Nexus QASM (Quick Attach Surface Mount) is a game changing piece of hardware. 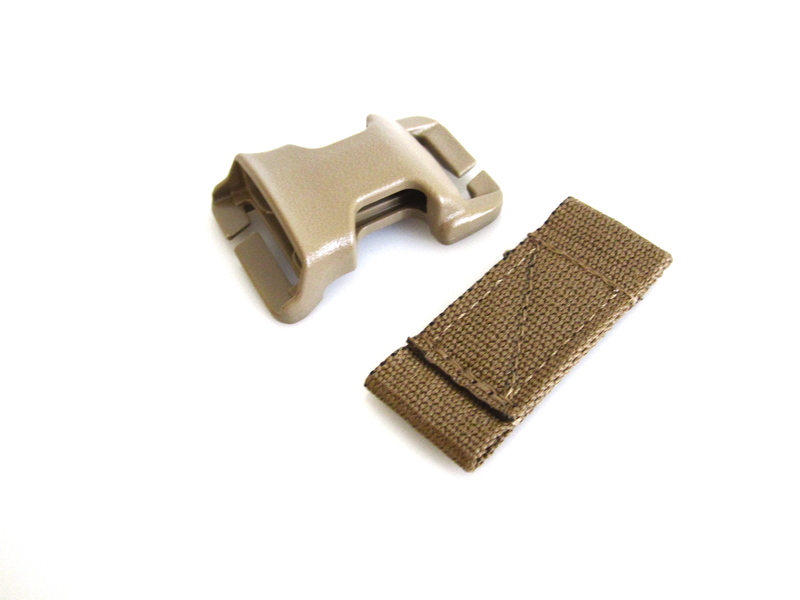 These modular buckles are designed for use on PALS webbing and stay flat when attached. 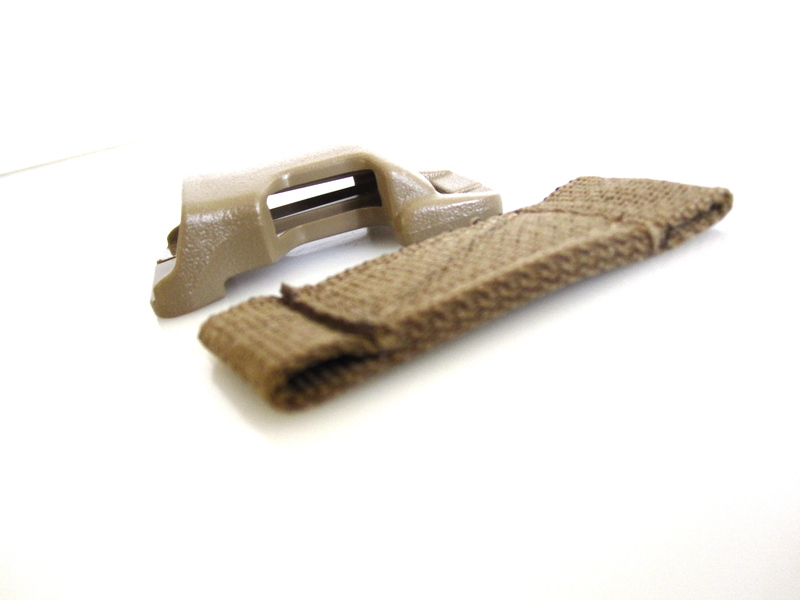 Slotted on both ends to accept 1″ webbing, they connect securely and are easily detached or repositioned. 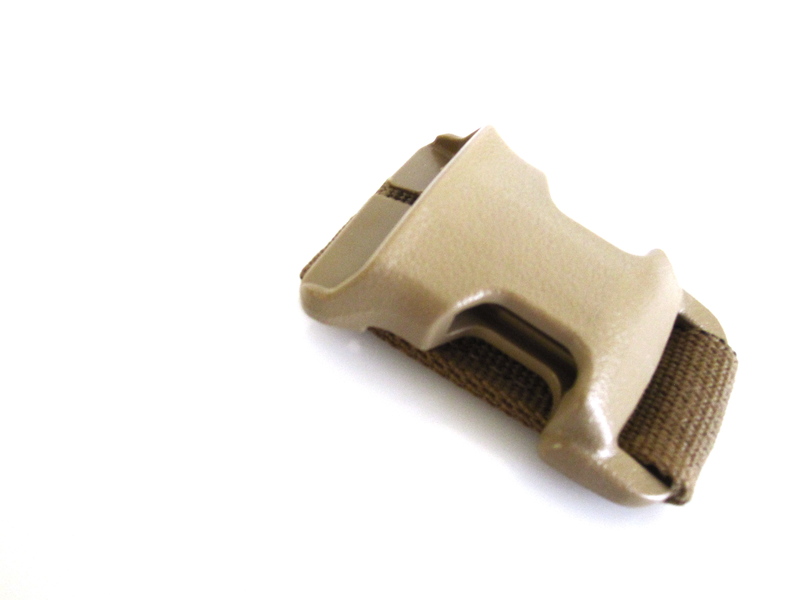 Until now, vertical side release buckle attachment (perpendicular to horizontal PALS/MOLLE webbing) has been best achieved with ITW’s two piece Surface Mount buckle. 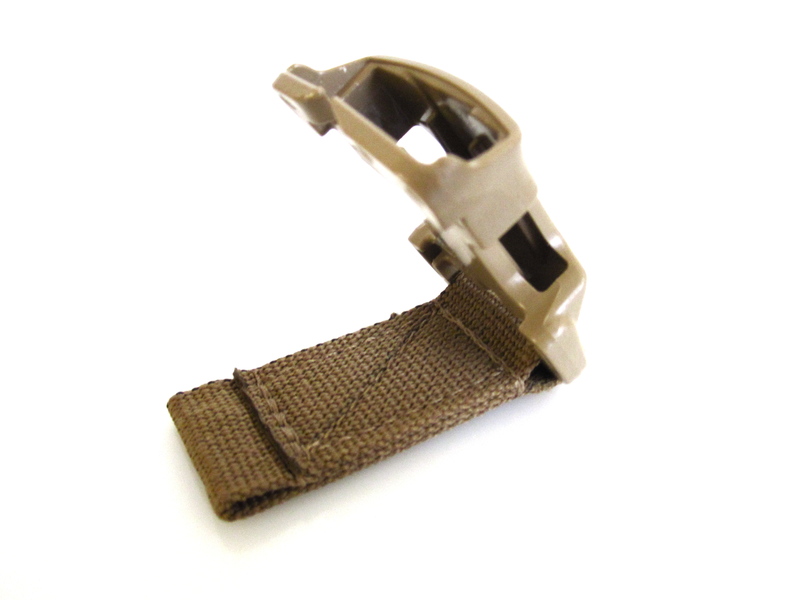 Now users can take advantage of the versatile QASM buckle to facilitate vertical attachment of any PALS (MOLLE) equipped armor system with any compatible (contingent on buckle orientation and size) chest rig or similar load carriage system without having to rely on proprietary armor with a matching rig. The simplest solutions often work best and Down Range Gear’s QASM Vertical Connector is no exception. 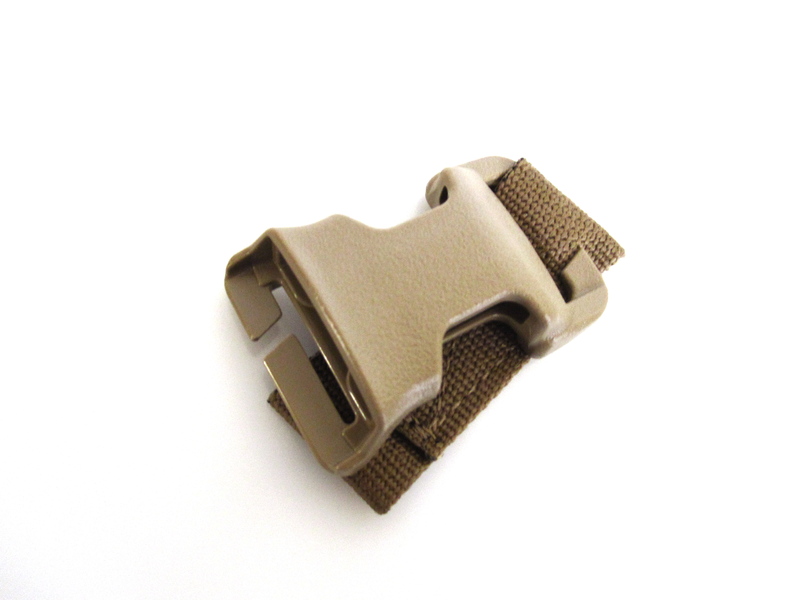 It combines a QASM buckle with a layered piece of 1″ webbing with loops sewn at both ends, matching the length of the buckle. 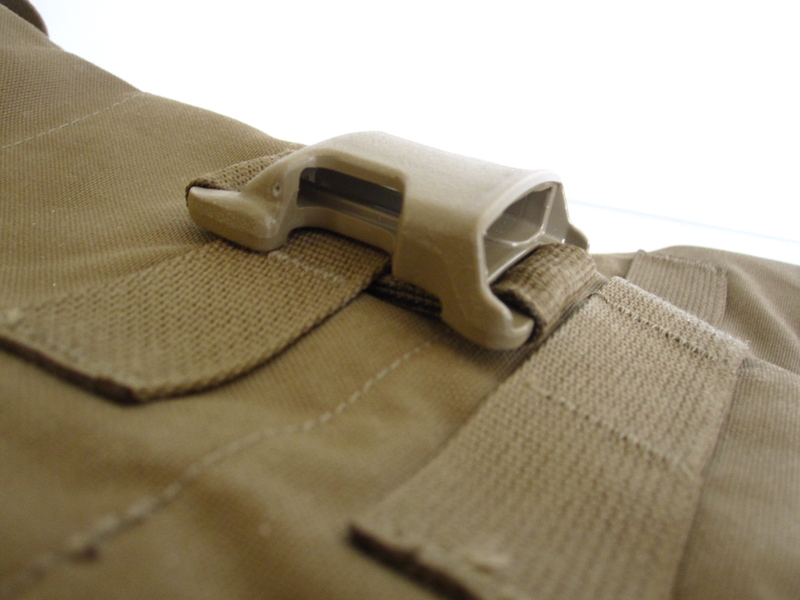 Due to the end to end length of the buckle and the corresponding measurement of the webbing “soft gate” there is 1 1/4″ of space underneath the buckle. PALS webbing is 1″ and specified columns are 1 1/2″ wide which means the QASM Vertical Connector will have some up and down, side to side movement. 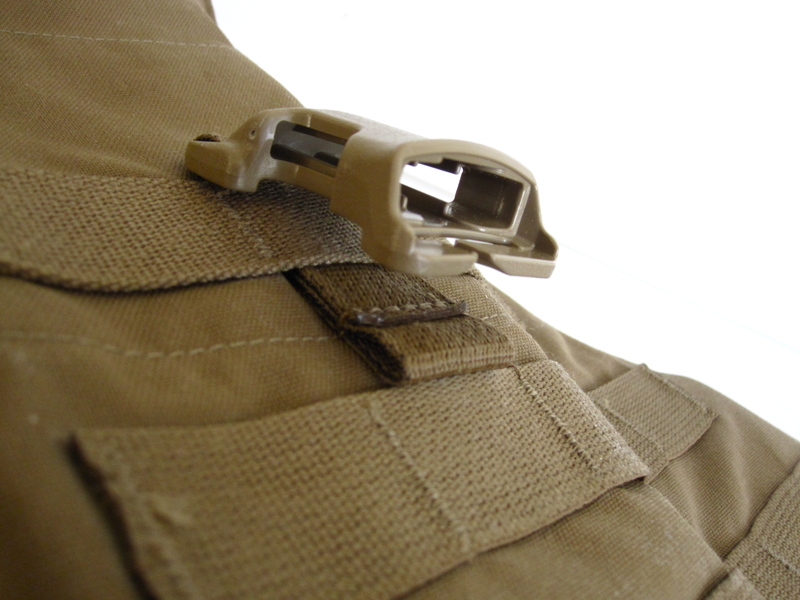 However, the close tolerances of the webbing “soft gate” and the tight loops at the ends mean that the buckle will not dislodge unless deliberately removed. While the QASM Vertical Connector shares the same function as ITW’s Surface Mount buckle, each specialized system works differently. 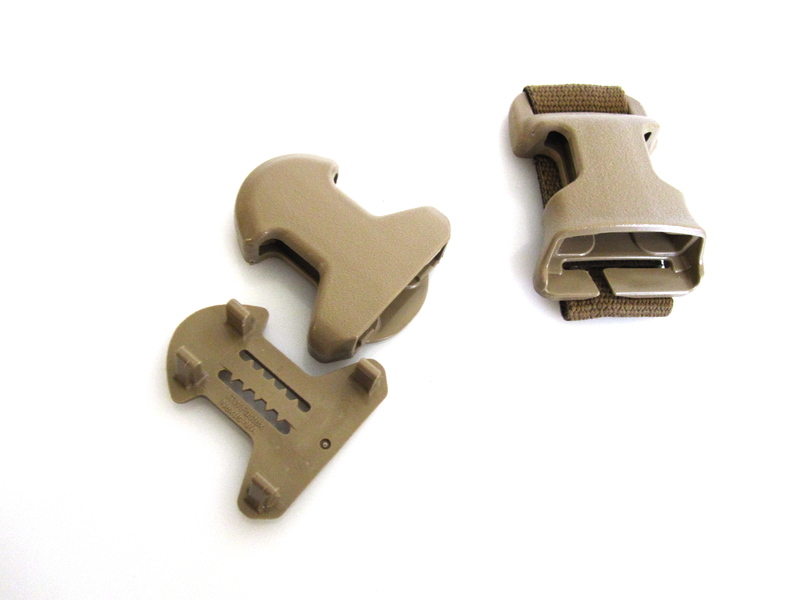 The QASM Vertical Connector’s soft gate webbing component is more forgiving than the Surface Mount’s plastic back plate and allows the same buckle to be repositioned for multiple uses. 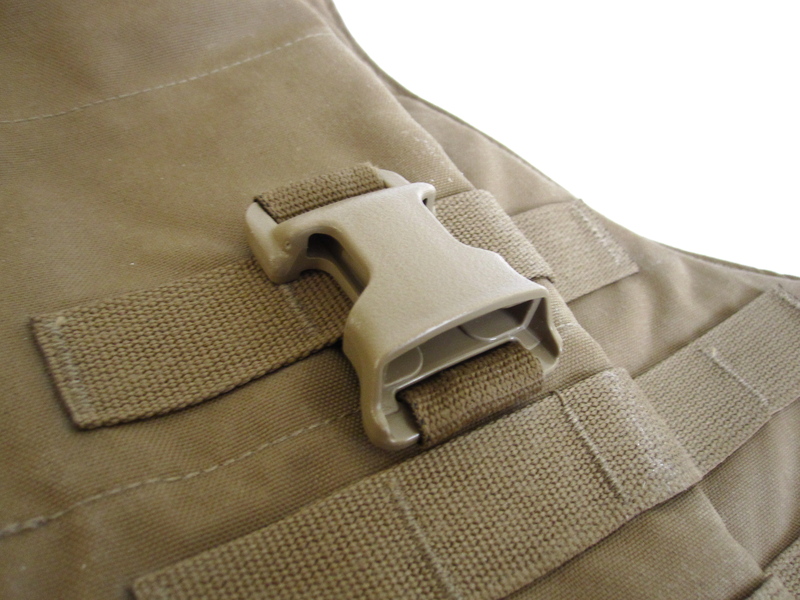 The QASM Vertical Connector opens the way for Down Range Gear’s Chest Rig/ Armor Interface Kit to essentially use the same dependable, versatile family of buckles for both vertical and horizontal attachment of a chest rig (such as the Down Range Gear Raider) to an armor system. Already have a QASM buckle and want to retrofit it to hang vertically? 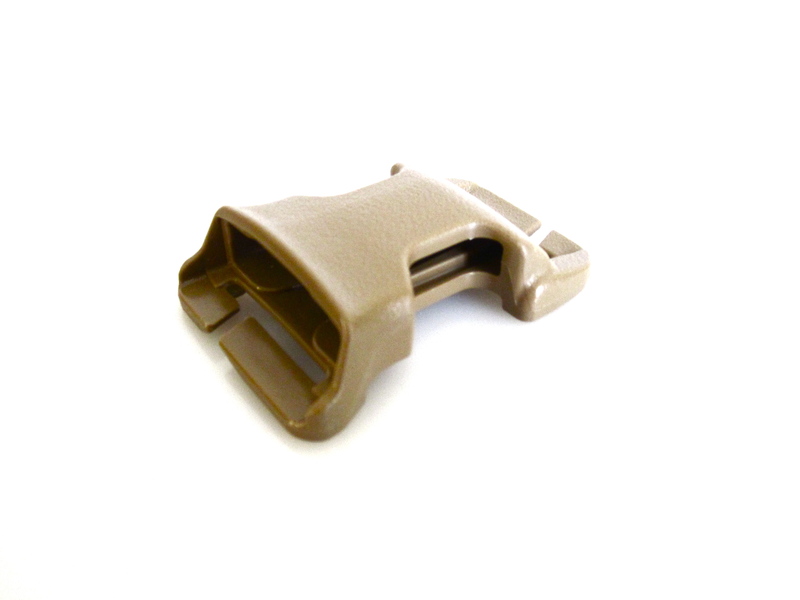 Contact Down Range Gear directly and inquire about the QASM Vertical Connector’s soft gate webbing component. Amazing idea. Next order I will need to grab some of these to swap out for the Surface mount buckles. That’s brilliant! So simple, yet so perfect. And I love the story (on SSD) about the idea was thought of. Saw your above article, “ITW’s QASM Goes Vertical.” Was wondering if you’d seen our RUSH Tier System? Let me know if you would be interested in a review. That’s very good of you to offer. I’m not sure how the two are related but keep up the good work. I got my panel today. I first I couldn’t figure out how these worked, but 10 minutes latter I had them mounted and intergrated into my vest. Great simple product, I’ll be recommending the vest maker gets in touch with you for these (and the panel). P2Sys is doing amazing work, aren’t they?